Buying a house and taking out a mortgage is likely to be the biggest financial commitment that you will make. We do more than just find you the right mortgage. We can guide you through the whole process and offer expert advise tailored to your needs to find the right product for you. There are many different types of mortgage schemes available. Below is a summary of the main types and the advantages and disadvantages of each. For more information on how Embrace Financial Services can help you, book an appointment online with an expert adviser today. An offset mortgage or current account mortgage, links your savings or your current account to your mortgage. 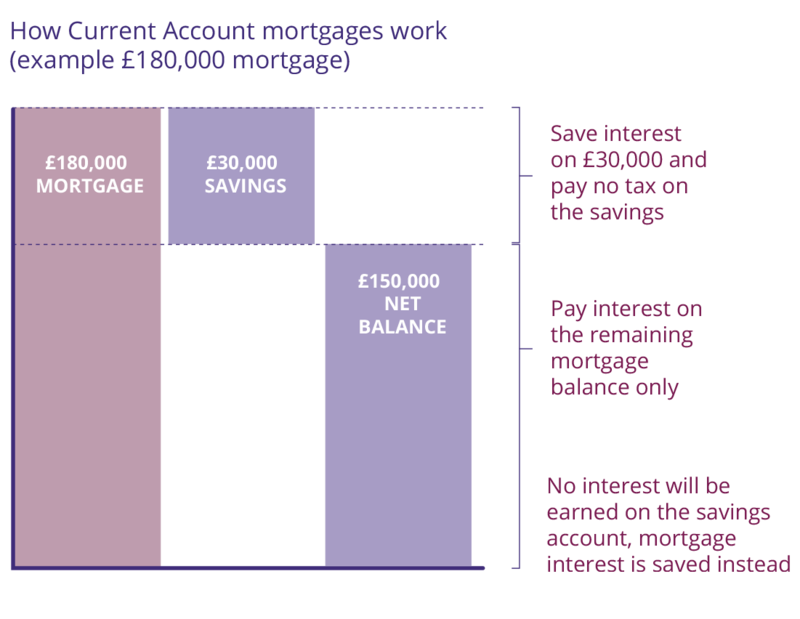 Interest is calculated on the difference between savings and the mortgage rather than the whole mortgage amount. Interest only charged on mortgage balance outstanding once savings balance deducted. 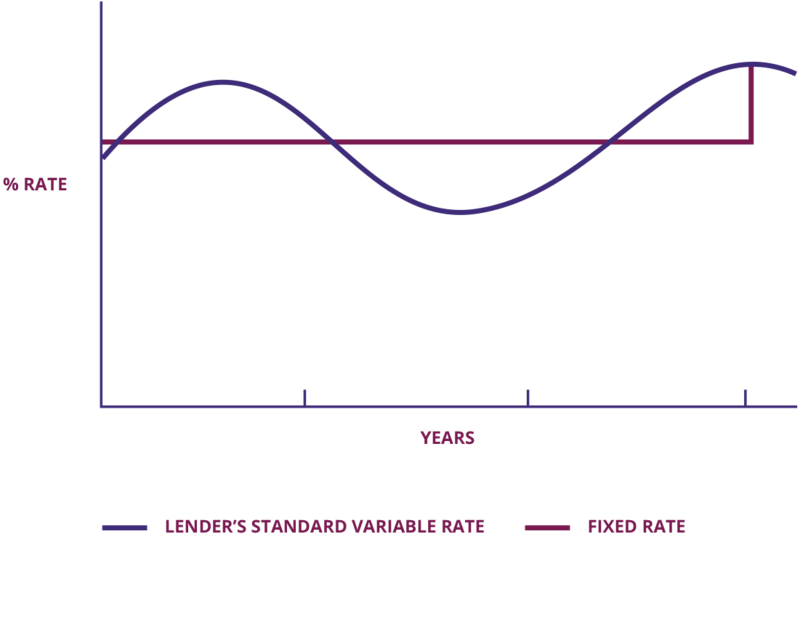 Interest rates can be higher than equivalent non offset products. 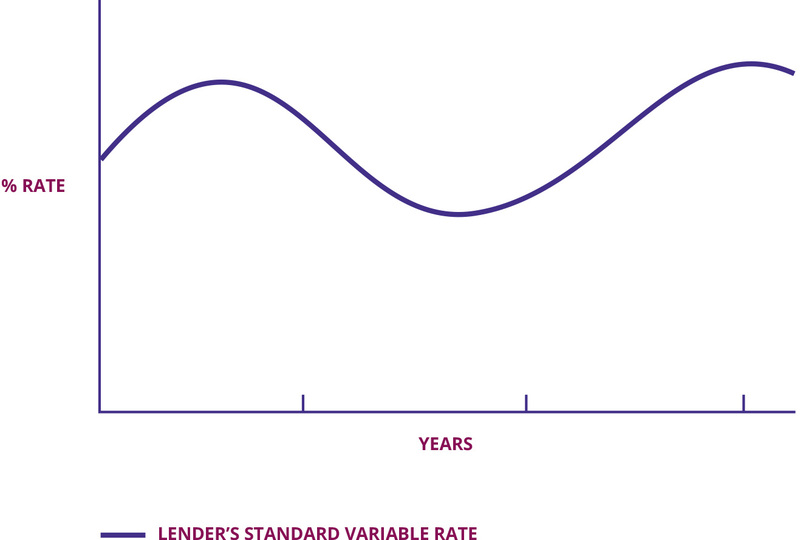 When the index (for example, the Bank of England base rate) falls, so will your monthly payments. 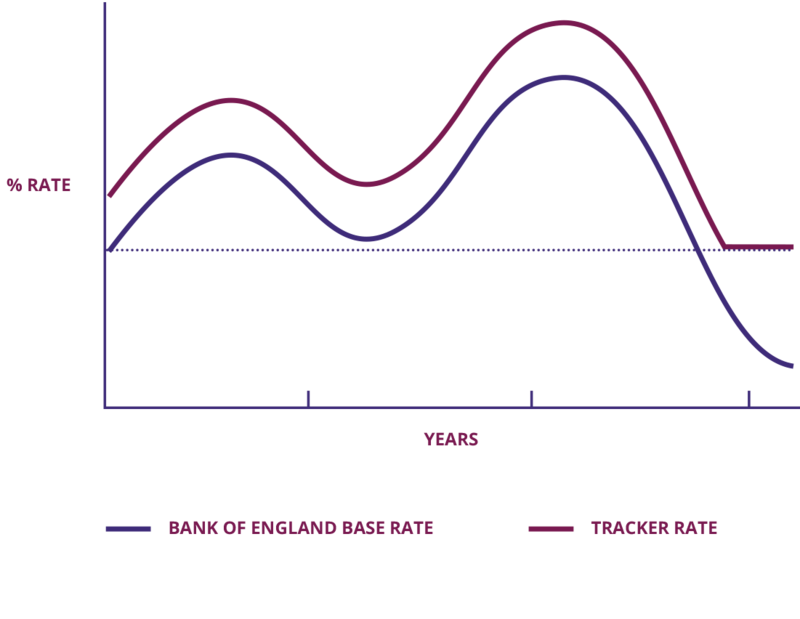 If the Bank of England rate goes up, so do your monthly payments. Often a minimum percentage is specified. 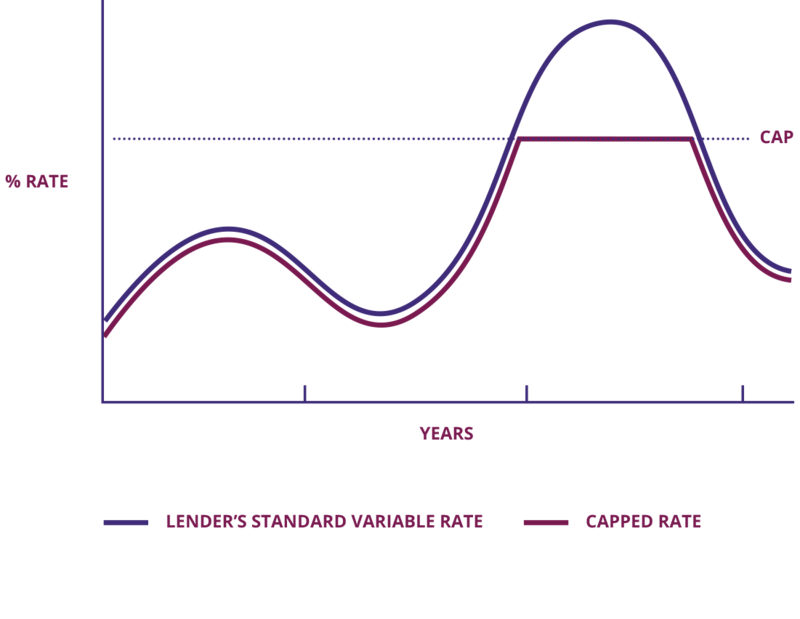 An arrangement fee may apply and an early repayment charge may be applied if the loan is redeemed before a specified date. Less easy to budget for than with a fixed rate mortgage. 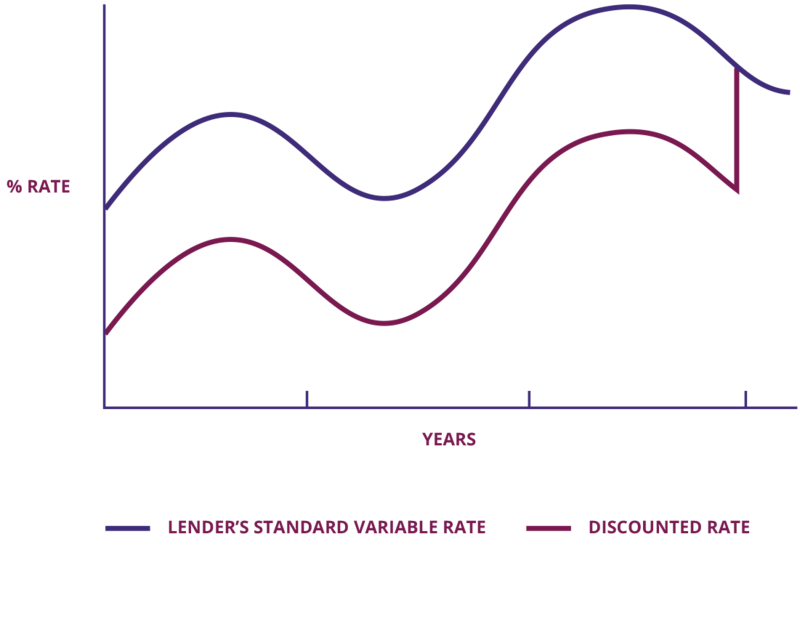 The interest rate follows the lender’s Standard Variable Rate (SVR) but there is a maximum interest rate you have to pay.